Emma Bland is the Centre’s administrative manager, with overall responsibility for funding spend and compliance. Following degrees in Environmental Biology and Soil Conservation, Emma first worked in sustainable development before moving to the Higher Education sector. She joined the Medical School in 2004 and over the last 15 years has focused on building cross-sector strategic partnerships, developing health and wellbeing research capacity to address 21st Century challenges. 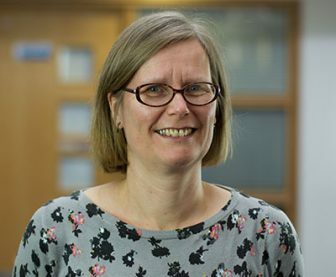 Most recently, Emma has been working with a diverse range of collaborators to focus on eHealth and eWellbeing, nurturing technical solutions to health care with local relevance and national international application.